Home Care Packages help older Australians live at home longer. The Australian government introduced My Aged Care on 1 July 2013 to assist senior Australians, their families and carers to access information about aged care through the My Aged Care website and contact centre. Home Care Packages (HCPs) are provided by the government through registration with the My Aged Care website. Packages support Australians to live at home as long as possible, making a substantial difference not only to their lives but also to family, carers and the broader community. 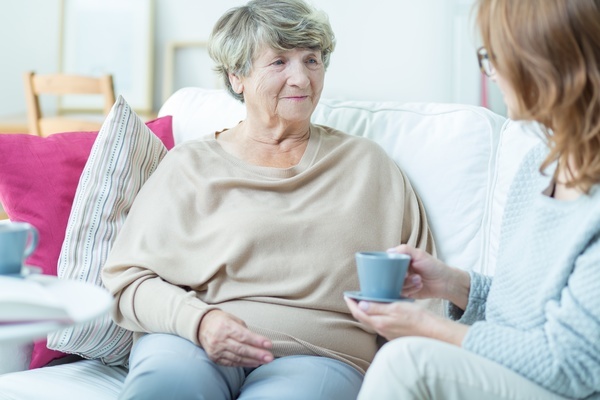 “There are still people over 65 and their families who are not aware of the provision of support through HCPs, which enables older people to live at home as long as they can,” says genU ‘s Rob Lazic. HCPs cover a range of ways of helping people manage at home such as personal care needs, gardening, household maintenance, social activities, driving to appointments, shopping and food services. Rob says ‘family home’ simply means where an older person lives, whether it’s with a family member, in a retirement village or even a caravan park. To qualify for a government-funded HCP, seniors must register with My Aged Care for assessment. Each applicant who qualifies is placed on a waiting list, which can be up to 12 months as the government utilises budgeted funds for aged care support. More information is available by phoning genU on 1300 558 368 or emailing contact@genu.org.au.